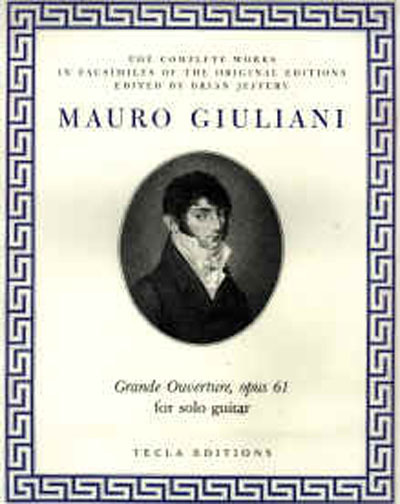 Giuliani's celebrated piece, presented here in a reprint of the first edition of c. 1814. Very clear for performance. Anyone wishing to perform this famous piece will find the authentic text here. (Offprint from the Complete Works, Volume 8).